BT Duct Pipes are made for carrying British Telecom’s data cables and phone lines. It’s a rigid pipe system made from PVC. More Information on BT Duct? A robust and impact resistant system, British Telecom ducting is simple to work with and has a long lifespan. Supplied in 6m lengths. 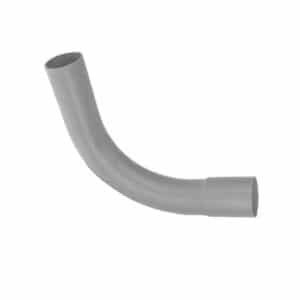 A range of BT bends and fittings are available.This product is impervious to most chemicals, common liquids and corrosion. However, if you’ll be using BT ducting in the highly polluted areas, please ask for some advice before buying. What is BT Telecoms Ducting Used For? A BT Telecoms duct pipe system is used to protect BT phone and data cables, keeping them safe while they're buried underground. What Is BT Telecoms Ducting Made From? 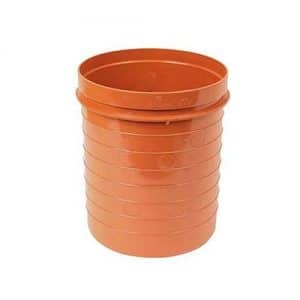 Ducting systems are usually printed with standard markings, as well as any other information required by the buyer, to give traceability and toughness after installation.Physical Characteristics: Raw materials are PVC resin and other additives appropriate for the needed properties of the finished duct. The standard colour of BT Ducting is grey. What Accessories are Available for BT Telecoms Ducting? You’ll only need additional couplers if you want to join off-cuts of pipe together. 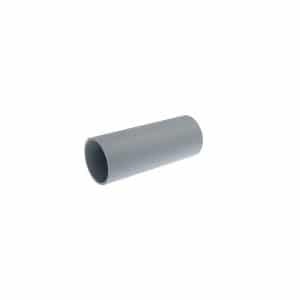 PVCu telecoms duct pipe includes integral sockets. Easymerchant also keeps the all angle bends you may need for a complete system. 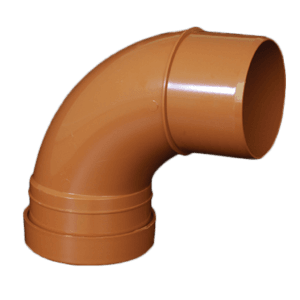 Why Choose Our Ducting Pipes? Fast installation: Our ducting is convenient and fast to lay. 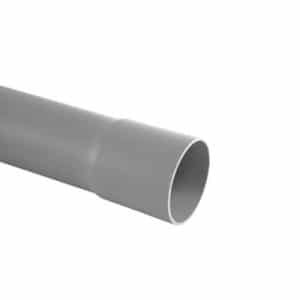 Durable: Made of PE or PVC material, our ducting pipes are non-conductive, smooth, robust and don’t deteriorate in the ground. High quality: All our products are manufactured to meet European and British Standards and the strict requirements of different industries. Colour-coded: BT Duct is colour coded to match your needs. At Easymerchant, we’re well known for our exceptional customer service. Being part of the industry for over a decade and having grown organically over this time means no task is too small or too big for us. Over time we have been providing total solutions in water management systems, even better, we have built an enviable reputation of being the UK's number distributor in our market.